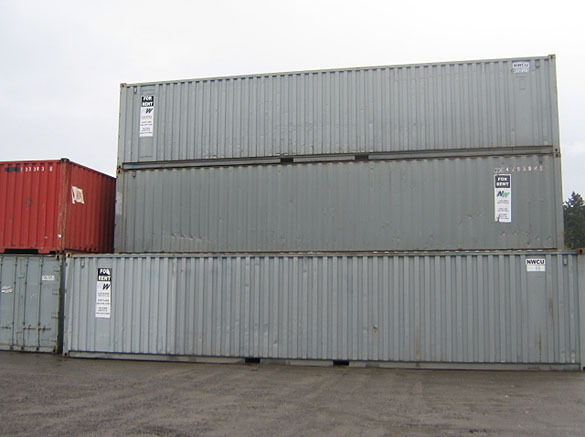 ﻿ Container Leasing | Northwest Container Services Inc. | A Division of Waste Connections Inc.
NW Container Services (NWCS) is a diversified, customer service oriented company, serving the entire Pacific Northwest. 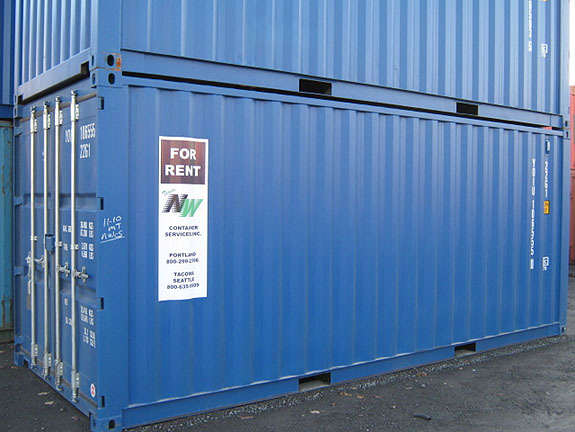 We provide portable storage containers for both short and long term rentals. 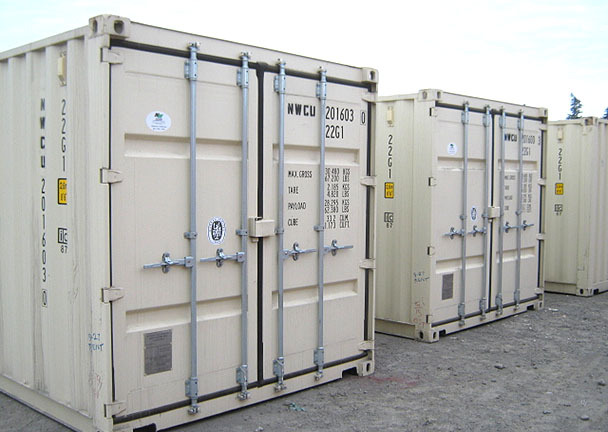 These 14-gauge, all steel, wind and watertight containers are perfect for your temporary storage needs. Delivery to your location is available. Please contact us for current rental rates and delivery fees. Exterior 20' 8' 8' 6"
Interior 19' 3" 7' 8" 7' 9 7/8"
Door Opening N/A 7'8" 7' 5"
Exterior 40' 8' 8' 6"
Interior 39' 5" 7' 8" 7' 9 7/8"
Exterior 40' 8' 9' 6"
Interior 39' 5" 7' 8" 8' 10"
Door Opening N/A 7' 8" 8' 5 1/2"
Exterior 45' 8' 9' 8"
Interior 44' 5" 7' 8" 8' 10"